HOW Live in San Francisco may have ended almost two weeks ago (hear our coverage of the event), but we’re just getting started here at 36 Point. 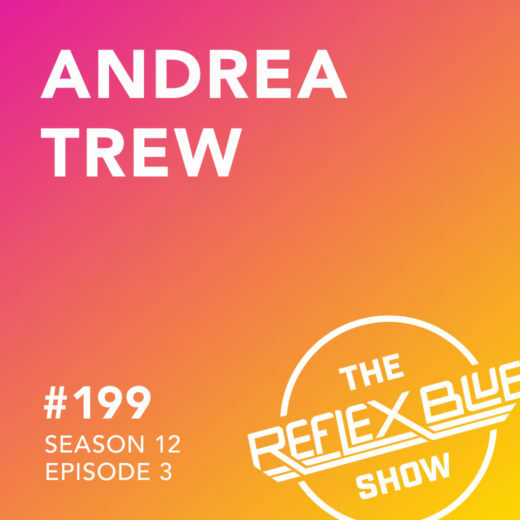 While there, we were able to do some other recordings as well – including five full episodes of The Reflex Blue Show – the first one of which is co-hosted by Dyana Valentine. 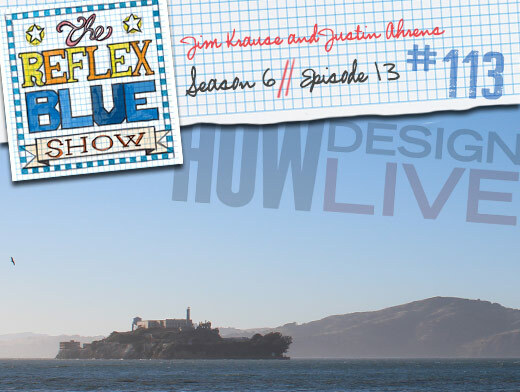 With guests (and HOW speakers) Justin Ahrens and Jim Krause, we speak about work-life balance, 30 in 60, story, pugs, and more. We’ll be back next week. And big thanks goes out to the HOW staff for helping us set up an interview room again, much appreciated.